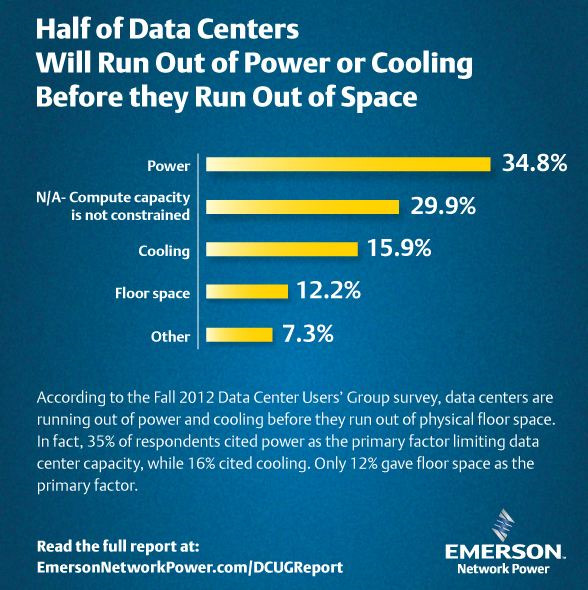 Does DC Have a Chance in the Data Center? As data centers take an ever larger bite of worldwide energy production, efficiency becomes an increasingly urgent topic. Much of the focus in recent years has been on areas like virtualization, improved cooling practices (like free cooling and bumping up the thermostat), consolidation of idle equipment and so onand rightly so. In the background, however, has been a growing discussion about a fundamental topic:alternating-current (AC) versus direct-current (DC) power. AC power won the day when electrical infrastructure was first being deployed, but could DC be poised for a return from the dead? How NFPA Electrical Safety Requirements Affect Power Users? The 2012 edition of NFPA 70E: Standard for Electrical Safety in the Workplace® became effective Aug. 31, 2011, and requires facility managers to take action in regards to safety-related work practices.